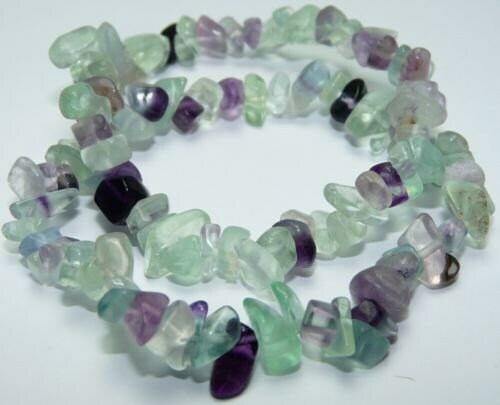 Receive 2 Beautiful Rainbow Fluorite stretch bracelets. 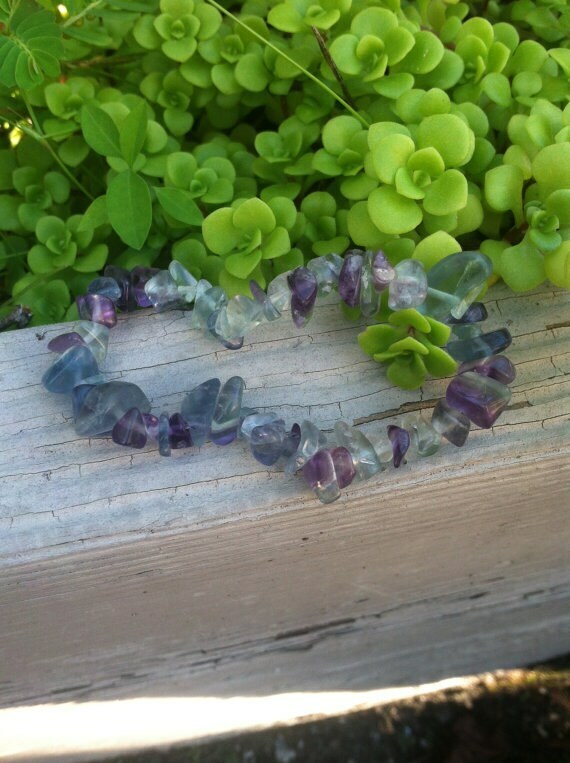 They have vibrant colors that radiate immense amounts of healing, calming and positive energy. Due to its elasticity, will fit all wrist sizes. Want to see our variety of bracelets? 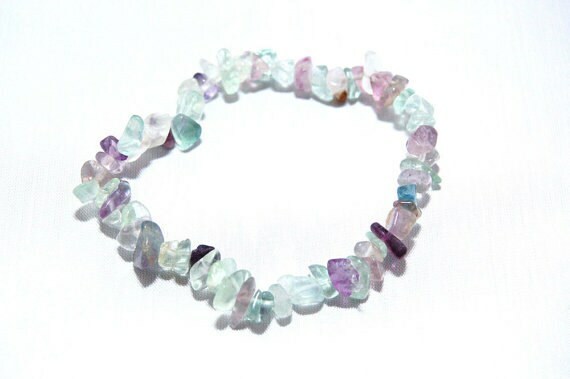 Beautiful bracelets, they shipped very quickly!